The city of Osaka doesn’t have so much green area and many trees, and it is dense. I always feel that I want to escape from this ugly place. 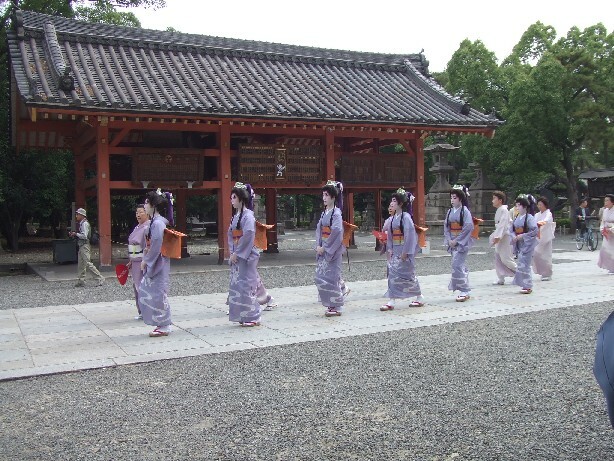 Mandai- Ike Pond and Sumiyoshi Shrine are the two places where I can access easily to feel the nature. 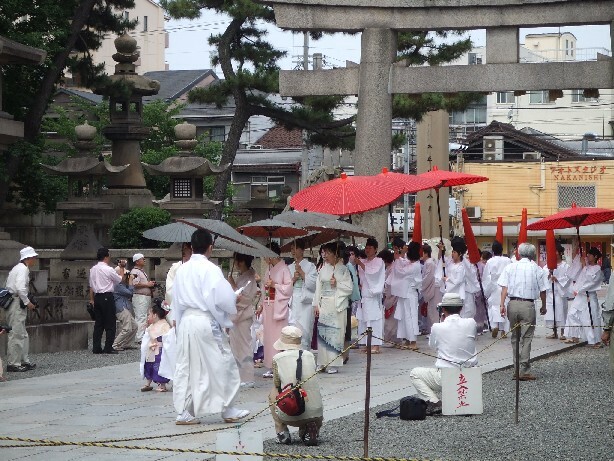 When I went through Sumiyoshi Shrine on June 14, I happened to see the parade. 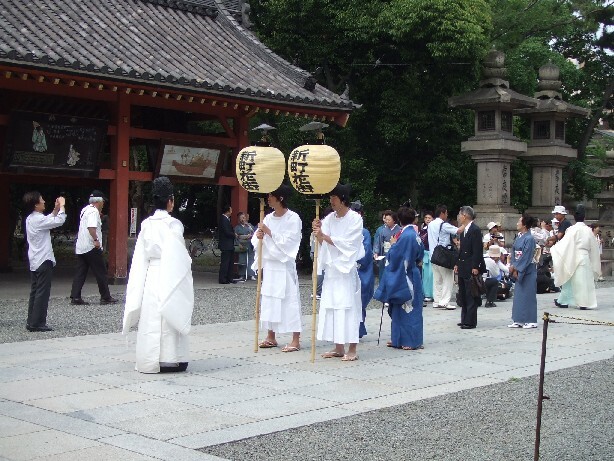 I like to go to this shrine to meet the nature from the ancient time, not because of religious reason, so I didn’t know what this parade was for. 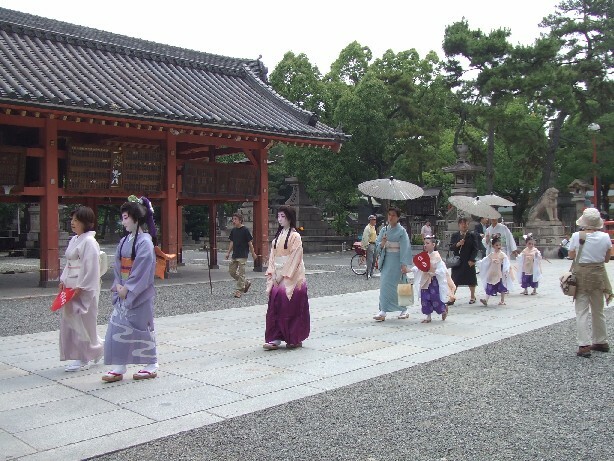 Later, I knew this parade is for Otaue- Matsuri, an annual festival to wish rich harvest of rice. They plant rice at the small rice field of the shrine. Special dancing is also dedicated for this festival.